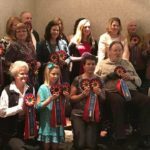 On Jan. 21, 2017 the MOWHA Awards Banquet was held at the Ontario Event Center in Mansfield, Ohio. Many “Thanks” are offered to those in the planning and coordinating from us who were the participants. Margaret Barbour gets our thanks for her “snappy” camera. All those camera flashes at all of our events, shows, etc… she edits then sends the selections to Susie Mackanos who manipulates those, with other pictures sent to her, to create a pictorial enlightenment of our past year. Some are funny, some sad, some just plain outrageous but always with good taste. This year Susie entered a picture in the middle of the series of a man, bare chested, heavily muscled, holding a horse by his side. The caption read “Stare at this picture long enough and you’ll see a horse.” Many eyes in the room focused on that snapshot but it took several views to see the horse. Lots of laughter was had over this tricky photo. Good job, Susie. Attendance was high with new members both adult and youth. 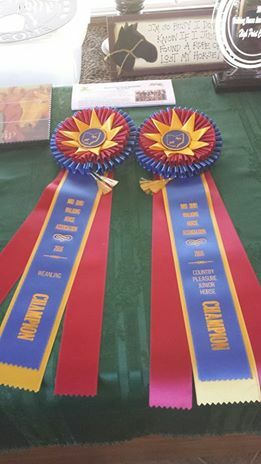 Many awards, plaques, plates, and ribbons were presented by Meg Ranft and Nancy Eakins for many divisions. I was able to present information on trail riding, the keeping of hours of riding, and what is accountable to qualify the hours. 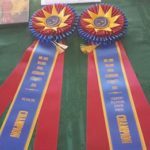 Joyce presented the latest changes in the tax forum as it relates to equine programs. 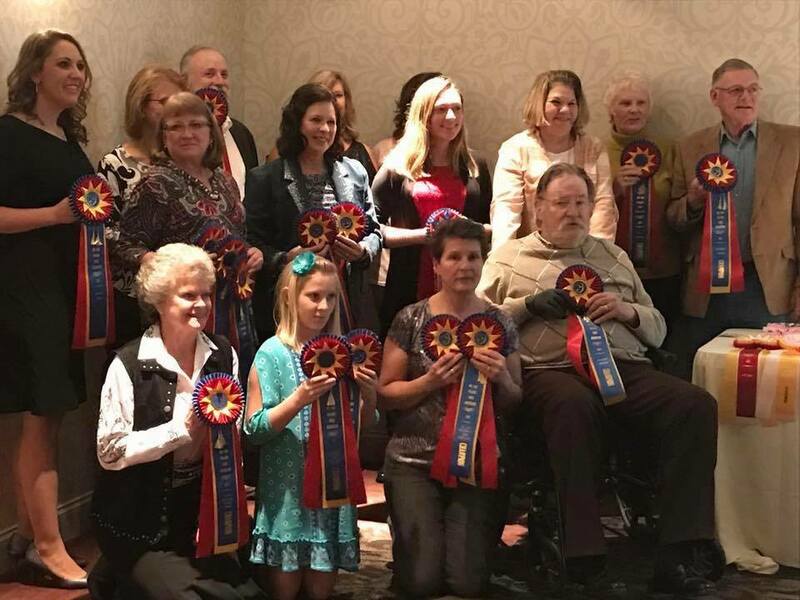 A good meal was shared, the conversation flowed, the friendships shared was warming, and the thrill of achieving a high point award for you and your horse’s efforts in front of your peers was gratifying. A special night was enjoyed by all! Now to dream and prepare for the 2017 banquet.